Using a debit card is a convenient way to make purchases. Because the card automatically deducts money from your bank account, you don't have to worry about finance charges like you do when you buy on credit. Carrying a debit card is also safer than carrying cash because you can deactivate the card if it is lost or stolen. However, having your debit card declined because it has not been activated is not a pleasant experience. Whether you are using a new debit card or one that you have not used for some time, you can check whether your card is active before you use it. Call the phone number on the back of the card and enter your card number when prompted. Your debit card company may have an automated system that will verify whether your card is activated and walk you through activation if it is not. If this option is available, choose it because it will probably be the most efficient activation method. If this option is not available, wait for the automated voice to give you the option to speak with a customer service representative. The representative can check your card's activation status and guide you through activating an inactive card. If you have subscribed to your financial institution's online banking program, you may be able to activate your debit card online. Sign in to your online banking website and review the list of available services. If activating your debit card is listed, follow the on-screen prompts to complete the process. If you cannot find an option to activate your debit card online, call your bank's customer service number. The representatives will be able to tell you whether you can activate your card online, how to do so and other options for activating your card if the institution does not offer the service online. 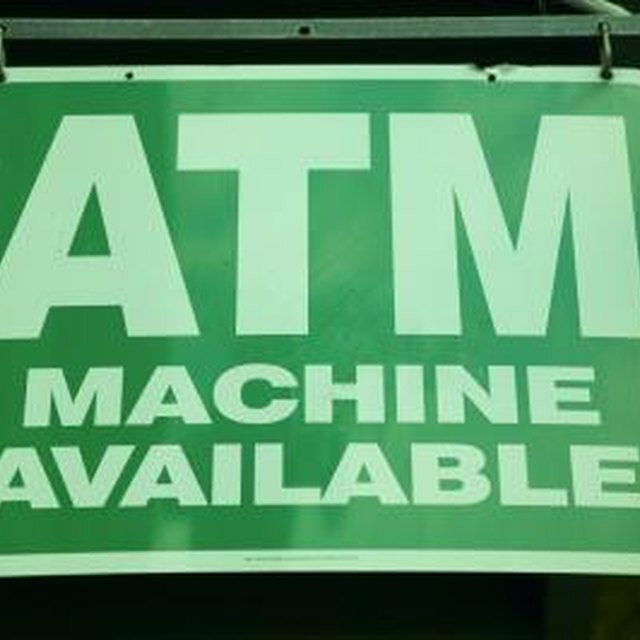 Many banks allow you to activate your debit card at an ATM if you know your PIN. Insert the card into the ATM, enter your PIN and the card should activate. You can then withdraw money or simply check your account balance to ensure the debit card is working. Some banks also allow you to activate your debit card the first time you make any purchase using your PIN. If someone obtains your debit card number, PIN number, security code or expiration date, that person may be able to use your activated debit card to make purchases, even if he doesn't have the physical card. When activating your debit card, ensure that you keep this information safe. Don't respond to e-mails that appear to be from your financial institution asking for your account or PIN number to activate your card, as these types of e-mails are fraudulent attempts criminals use to gain your banking information. Most banks will send your debit card and your PIN number in two separate envelopes. If you don't get your PIN number or card, or if the items arrive in envelopes that appear to have been opened, ask your bank to send a different card with a different number and a new PIN. Santander Bank: How do I Activate My New Debit Card?